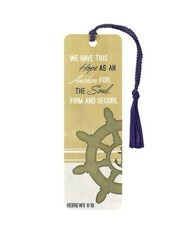 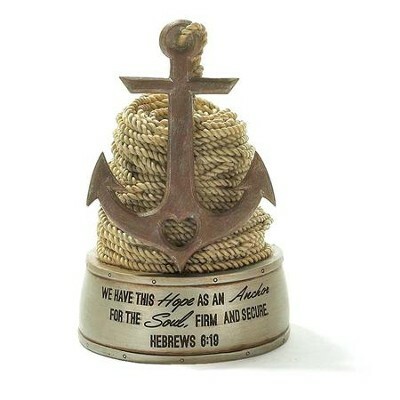 Tabletop figurine in nautical anchor and rope design with engraved inspirational Scripture verse from Hebrews 6:19, We have this hope as an anchor for the soul, firm and secure. 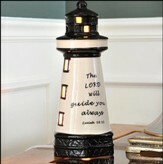 Resin; 5.25" tall. 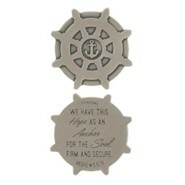 I'm the author/artist and I want to review Anchor Your Faith Figurine.